The first car buyer programme introduced by the Thailand government has resulted in huge bookings for cars like Honda City and Suzuki Swift. The customers are vying to book cars before the first car buyer programme ends. Therefore few of the Honda dealers have stopped taking bookings worrying that the waiting period could be stretched for a longer time. The first car buyer scheme renders a tax rebate not overstepping 100,000 baht for vehicles suitable under the scheme and bought between October 2011 and December 2012. The vehicles should be manufactured locally with an engine size not exceeding 1,500cc and priced at 1 million baht or beneath that. 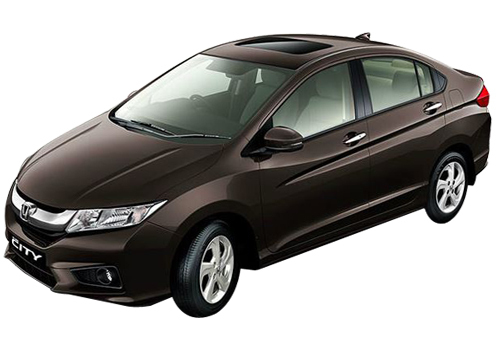 Honda managed to sell around 40,000 units of Honda City sedan along with Honda Jazz and Honda Brio hatchbacks that constitute the rest of the 20,000 units of the total 60,000 units sold. Honda restored production at two of its facilities located in Ayutthaya in the end of last month. The Japanese auto major took four months to restart the production at two of its plants in Ayutthaya. One of the Honda officials confirmed that despite the overwhelming bookings, the company is in no mood to enhance the production of the Honda cars. The two plants are capable of rolling out 1,000 vehicles a day; the production has been ramped up to squeeze the waiting period of the Honda cars. The Assistant Managing Director of Suzuki Motor Thailand, Mr Vallop Treelerkngarm mentioned that Suzuki dealers are still taking orders for the Swift eco cars, however the deliveries could be stretched to January or February next year. 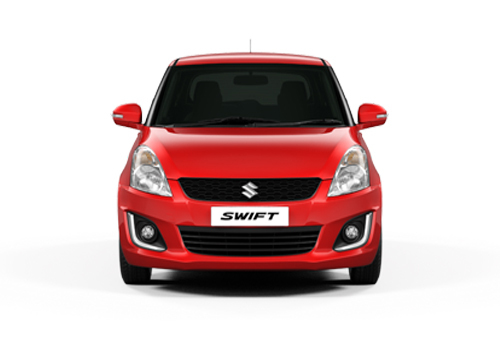 The company has received around 13,000 bookings for Swift ever since its launch in March. Swift is a highly selling car in India too and other Honda cars like, Honda City, Honda Jazz and newly launched entry level Honda Brio too are selling in good numbers in Indian auto market. Both car are the first choice for car lovers.